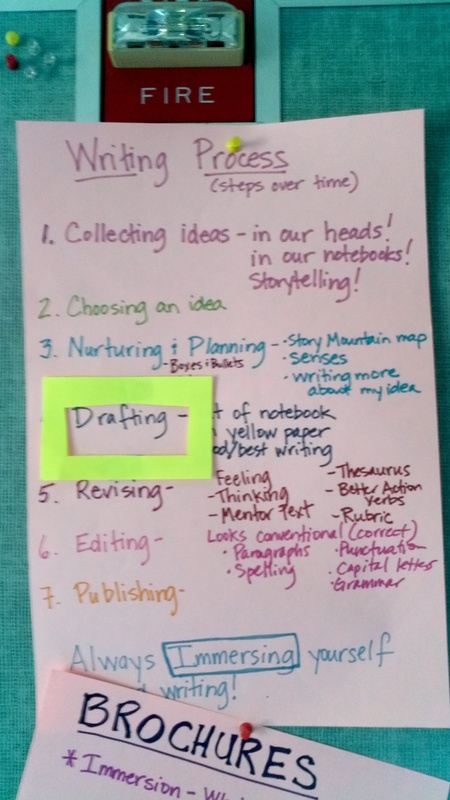 With a new school year upon us or about to begin for the rest of us, thinking about launching your writing workshop in a strategic, well-planned way will pay off in the end. 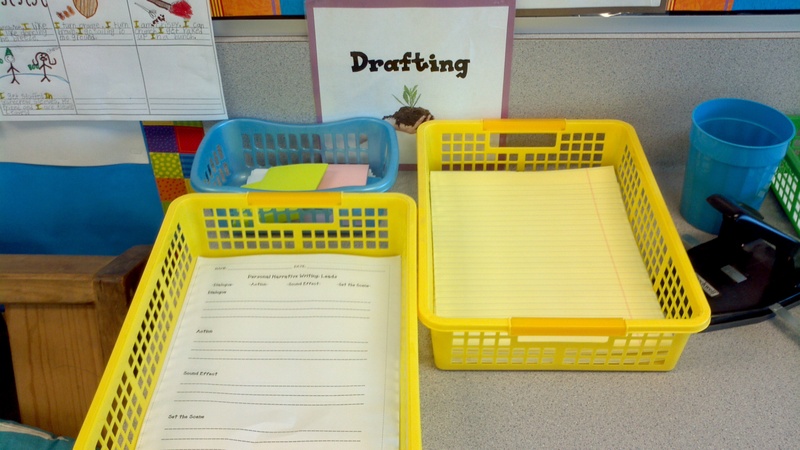 Setting up the routines, expectations, and the flow of writing workshop first thing will enable your writers to blossom this school year. 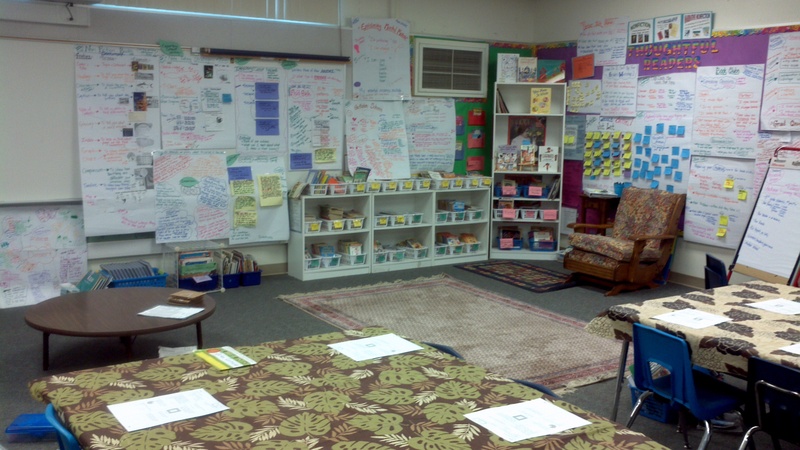 Meeting Area. 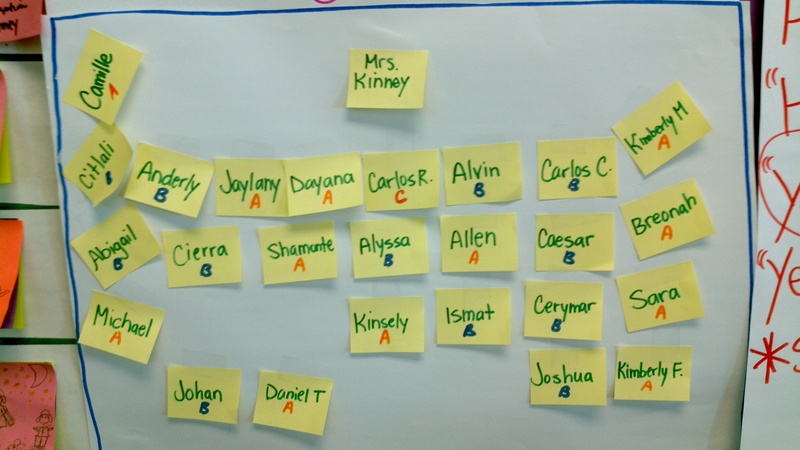 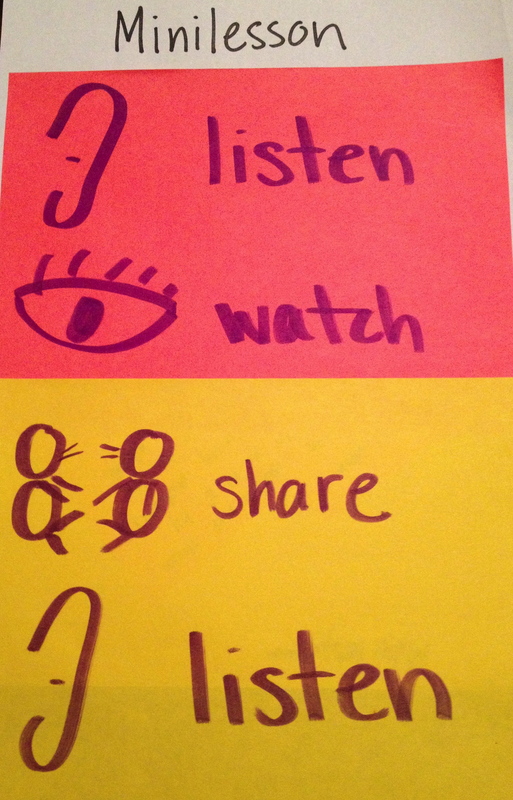 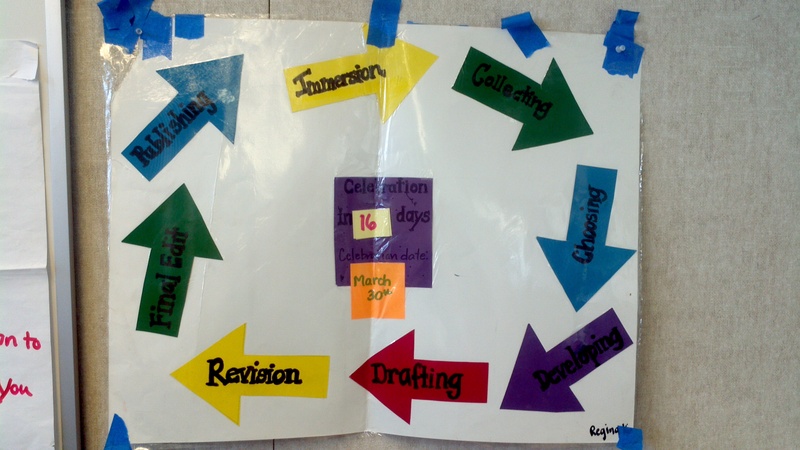 Think about how you will create a designated space for minilessons and small group work. 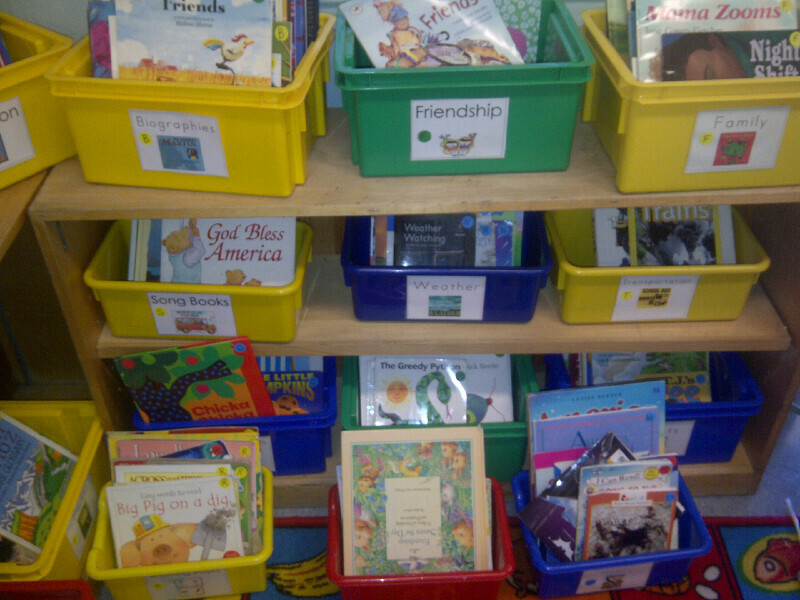 Classroom Library. 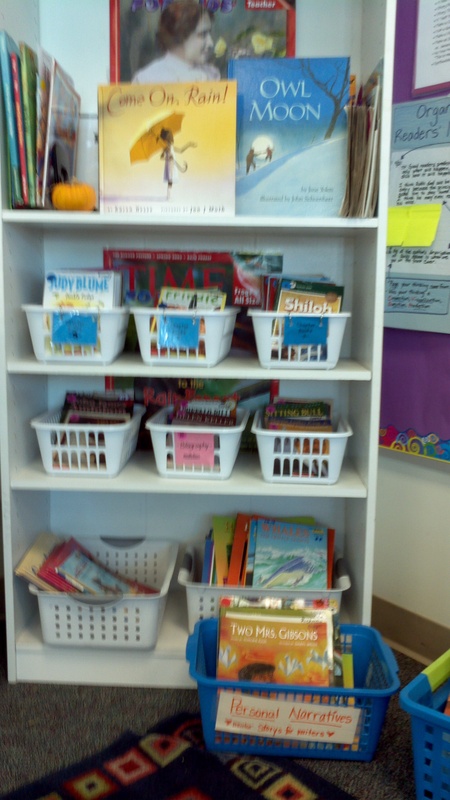 Consider how you will organize and set up your classroom library so readers can easily and independently find their books. 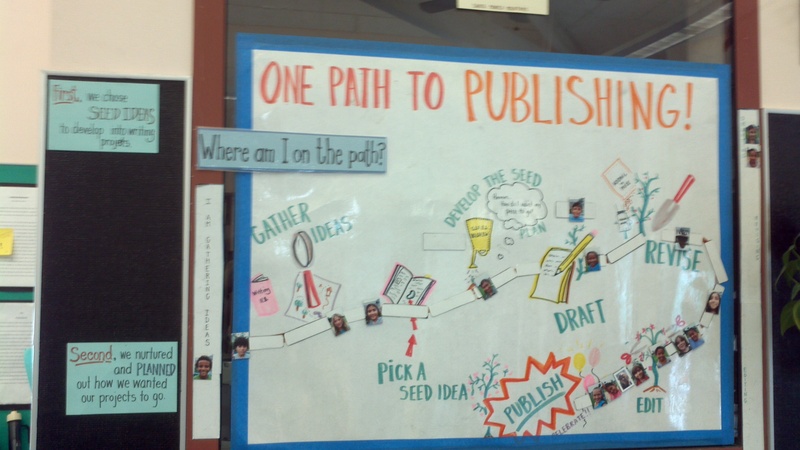 Process Board. 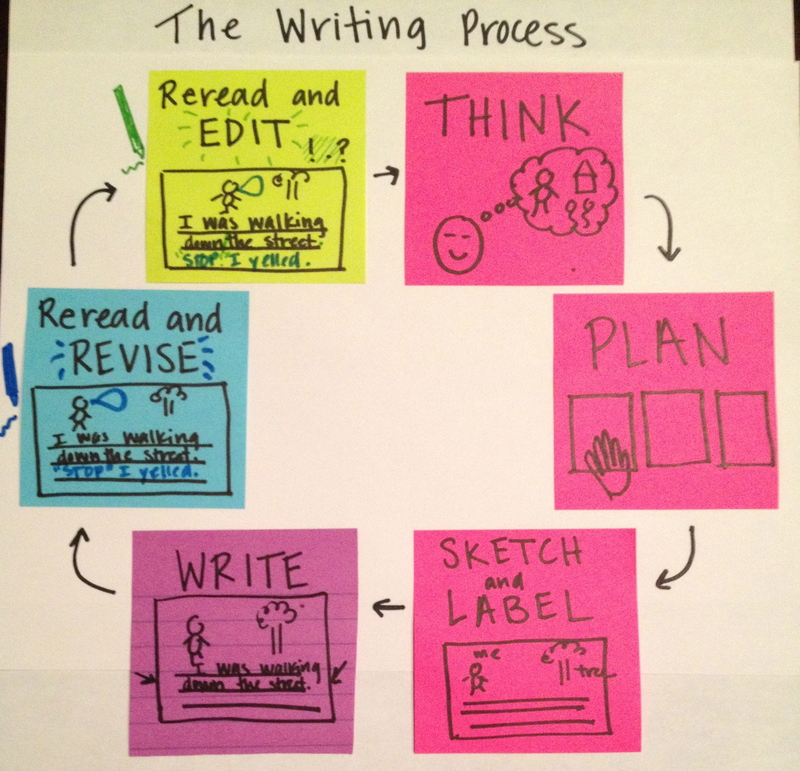 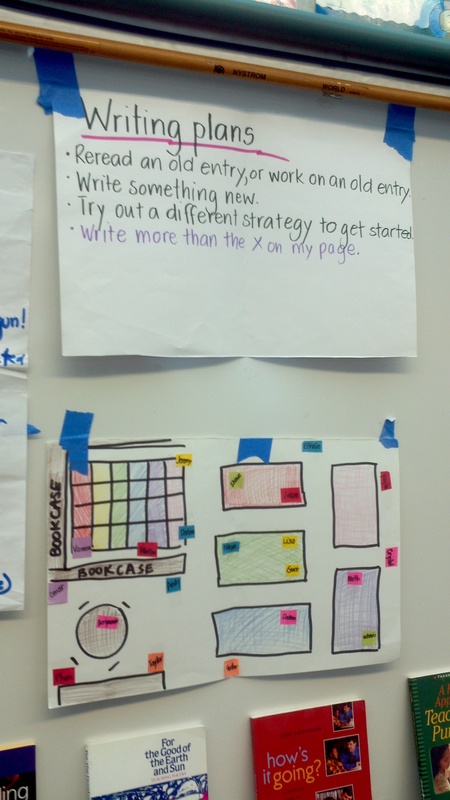 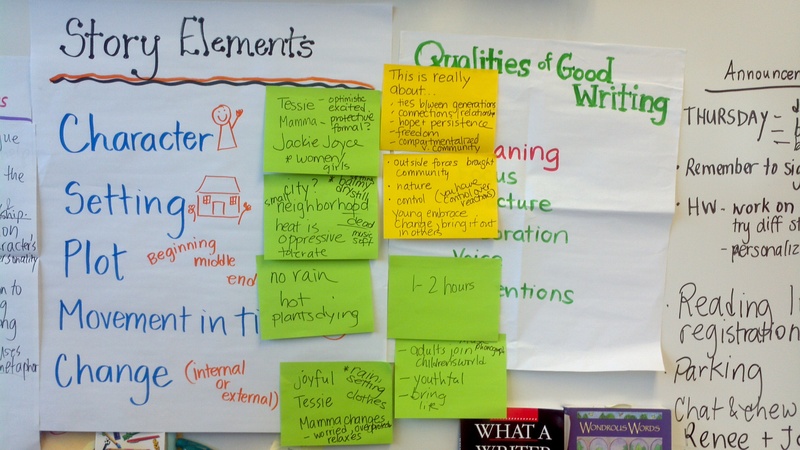 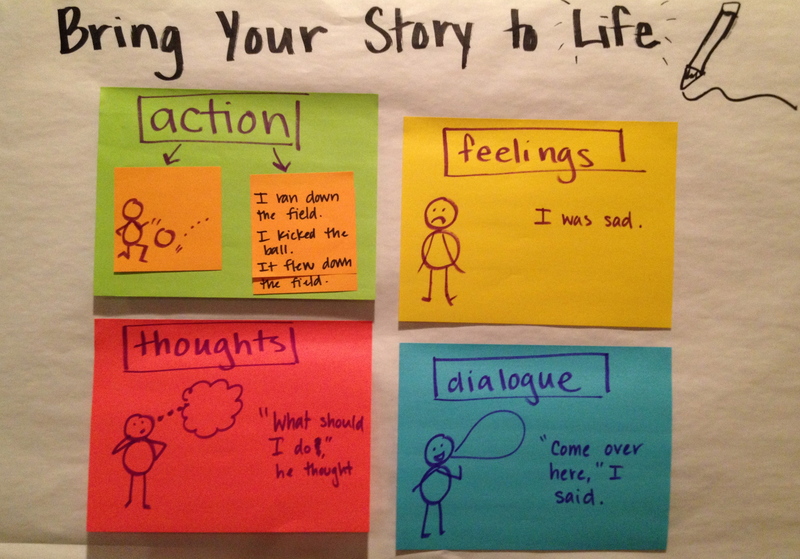 Consider having a process board in your room: a place to display anchor charts for each stage of the writing process. 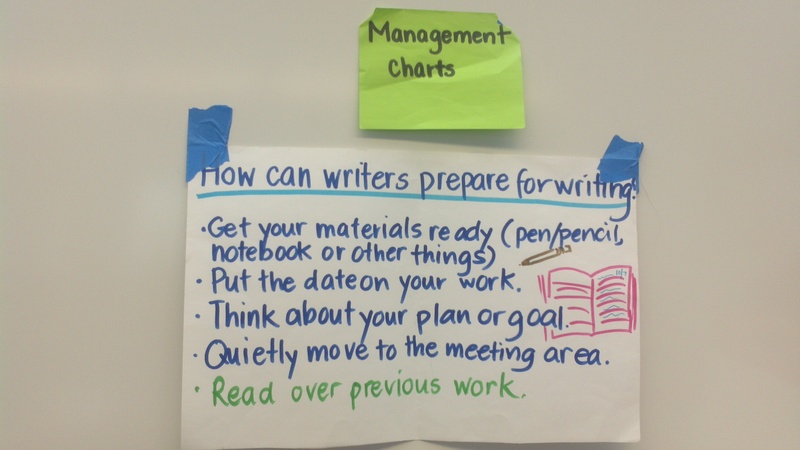 Encourage writers to refer to these charts to build independence. 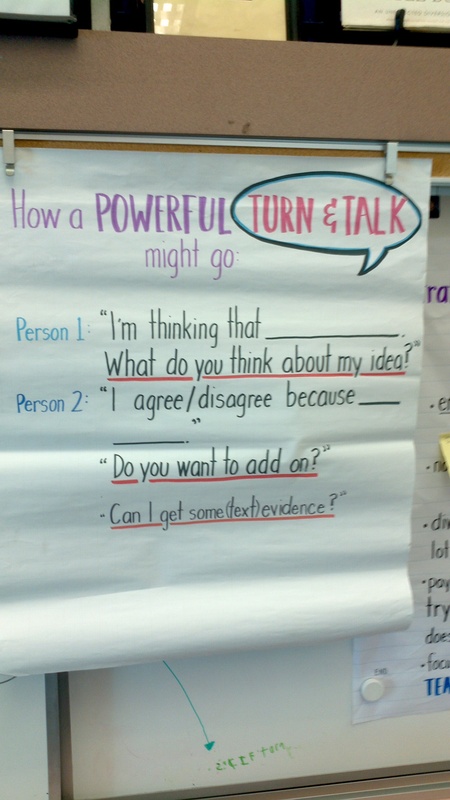 Anchor Charts. 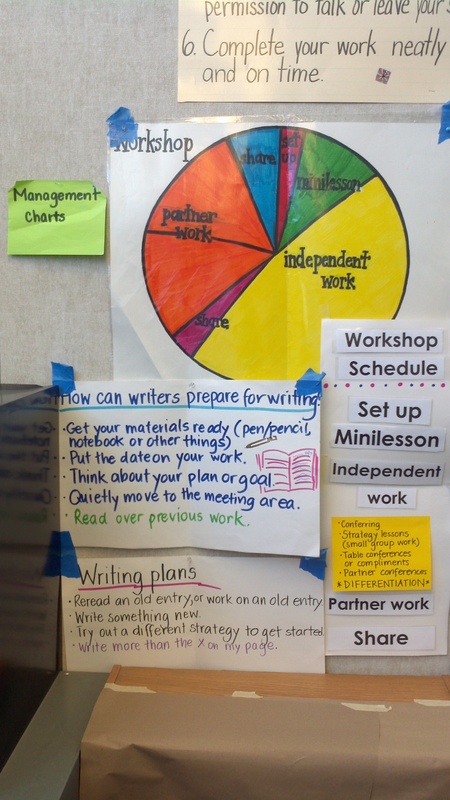 Think about how to display charts for writing plans, qualities of good writing, and thought prompts to build independence with your writers. 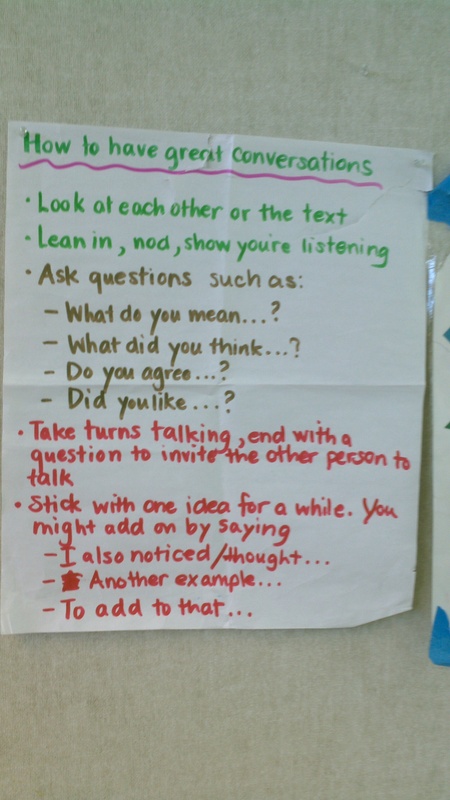 Conferring. 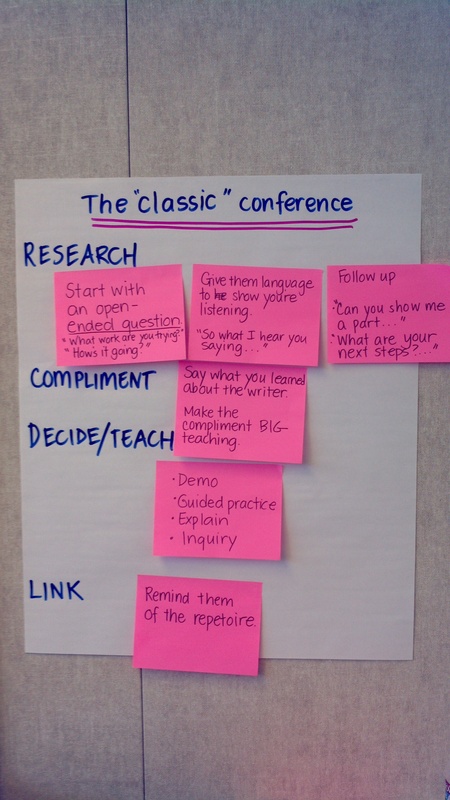 Consider building a notebook or binder to store your strategic conferring notes and think about the classic conference. 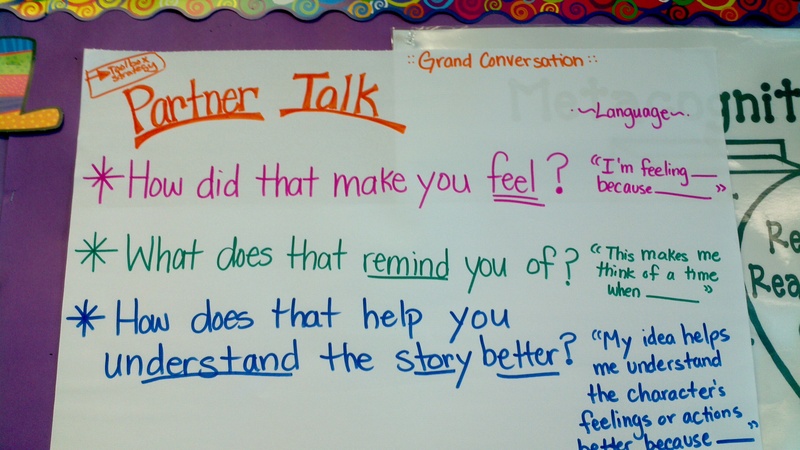 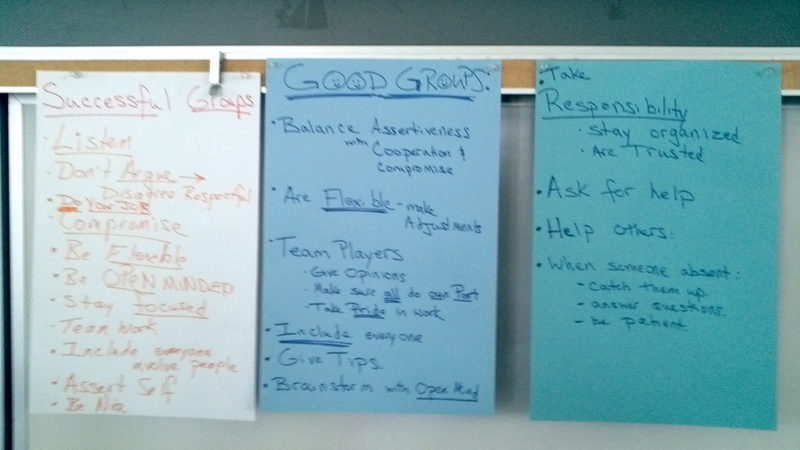 Accountable Talk: Consider displaying charts with specific suggestions about partnership talk, including your expectations for building meaningful, accountable talk in your workshop. 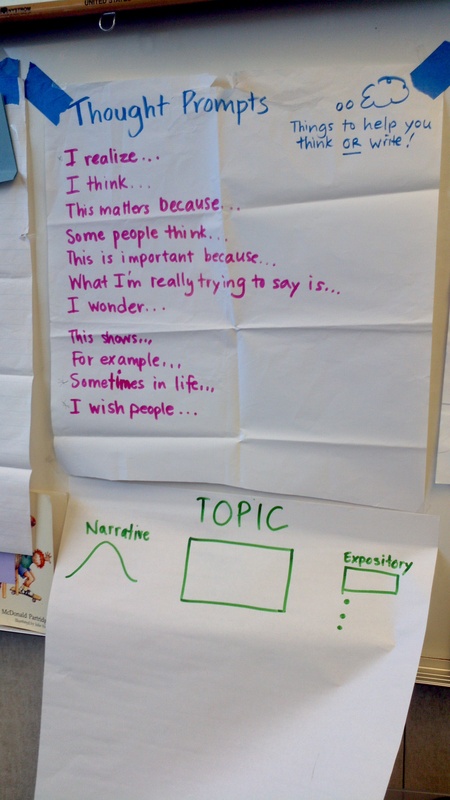 Mentor Texts: Think about the mentor texts you’ll use during your launching unit and have those displayed for your writers to refer back to throughout the unit of study. 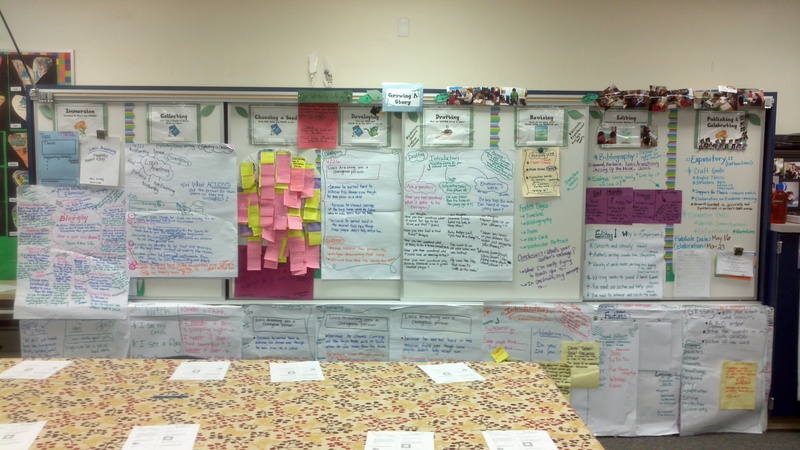 Celebrating Writers. 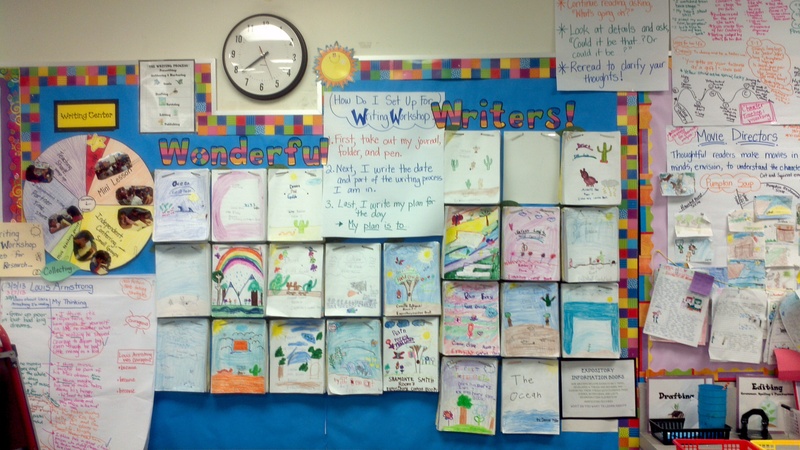 Consider displaying your writer’s published pieces after your writing celebration. 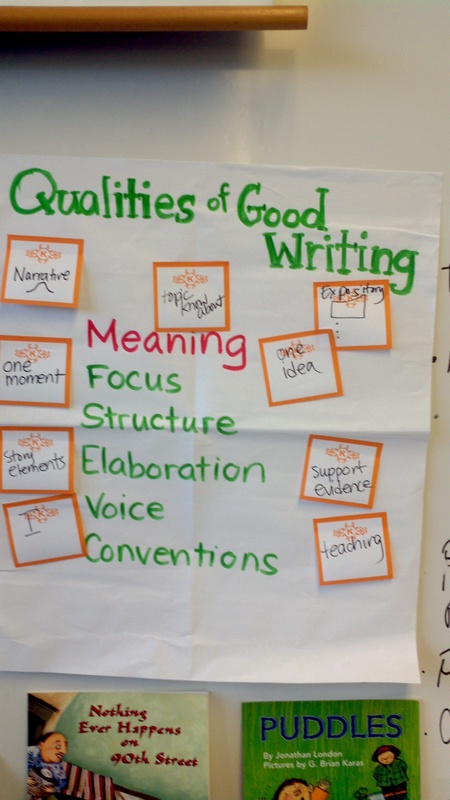 A proud declaration of the writing going on in your classroom. 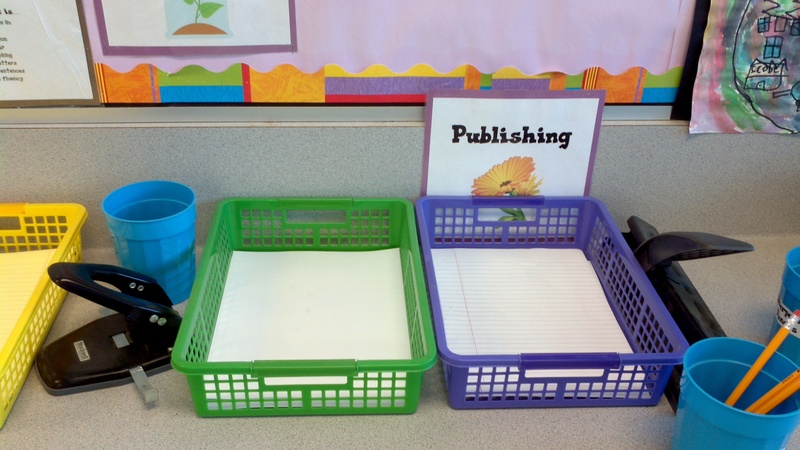 We hope you have a successful launch in writing workshop this Fall and encourage you to send us pictures of some of the tips and tools you find helpful in your classroom.